You may not know that we have an amazing resource for your entire wedding, but we do! We've made it super easy to find what you need from engagement to honeymoon with everything in between. While perusing through our floral designers, I saw some designs that were a total delight so I've rounded them up for your viewing pleasure. 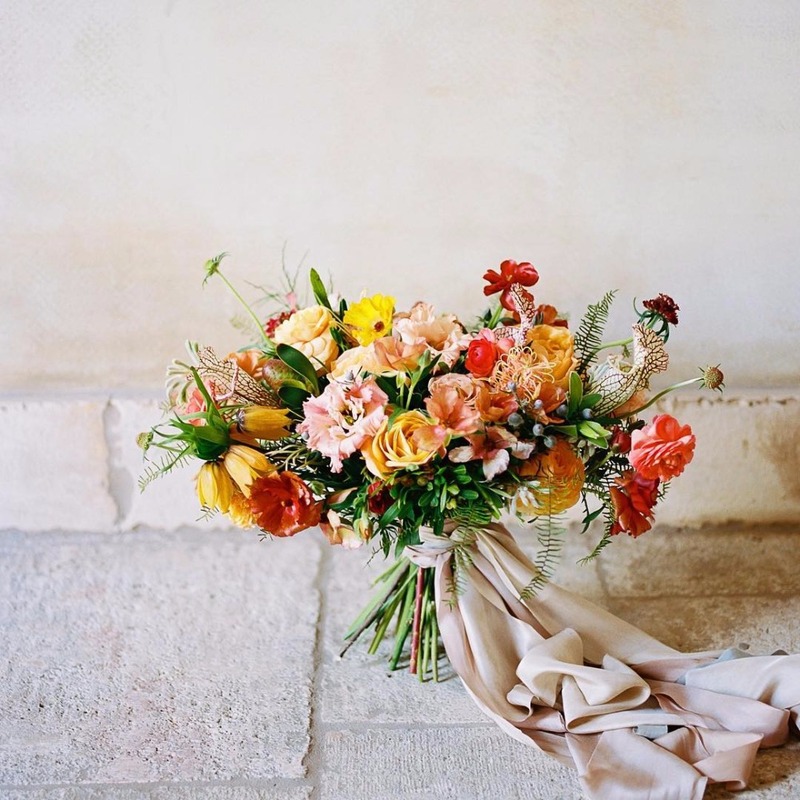 Feast your eyes on some stunning bouquets and backdrops. You're sure to find something you'll like and get some floral eye candy in the process. Super score. If you are searching for the florist who's a perfect fit, you can see some right here. You might also like to see what they're up to lately and some of our wedding florists post their latest work here. Get a little inspo, it can't hurt. You don't need to follow the trends if they're not your style. Choose what you love that will create a look that you'll love. It's your wedding. Your floral designer will help steer you in the right direction so don't be afraid to speak up about what you want. A few trends we are also loving right now. Greenery is a personal favorite and I love this wedding Say Aloe to this Plant Filled Backyard Wedding Fit for a Boho Queen so head over if you want some serious inspiration. In the meantime, have a look at our current floral crushes.